I'm glad to report two small wins in the attempt to preserve affordable housing in Fremantle. 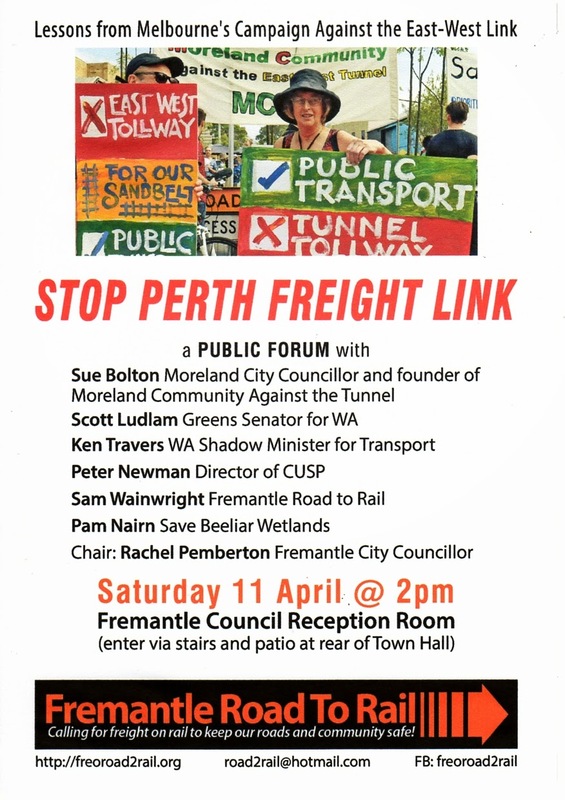 A decision by the Fremantle City Council at its March 26 meeting to reject a Main Roads WA request to voluntarily hand over land began a dramatic new phase in the campaign against the state government's freeway building agenda. Below is my submission to the Local Government Advisory Board regarding the reform of local government boundaries supoorting the retention Samson within the City of Fremantle. Many thanks to the Samson residents whose contributions helped form the document. Upgrade High St? 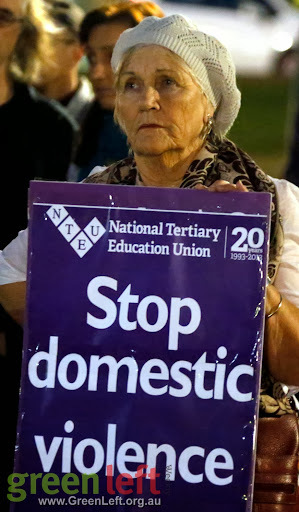 Yes, but not at any cost to our health and community! There is widespread support both in the community and on council for a long overdue upgrade of High St; both to address the safety of the intersection with Stirling Highway, and to provide residents on High St with a separated local access road.